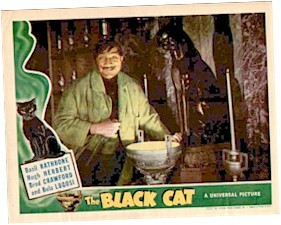 "Return of Chandu" - Bela Lugosi, original 1934 Title Card and lobby cards, MUST SEE!! 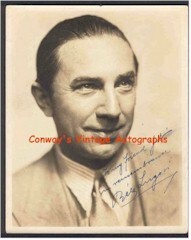 SPECTACULAR Vintage Signed Photo!! MUST SEE!! Bela Lugosi and Boris Karloff and Lon Chaney Jr- Stunning vintage signed photos!! Including as "Dracula"!! MUST SEE!! 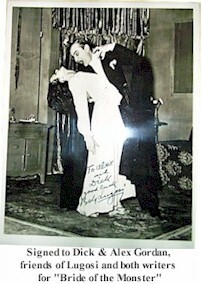 RECENTLY ACQUIRED - STUNNING Signed "DRACULA" photo . Came directly from a personal friend of Lugosi's who was also a writer for Ed Wood's "Bride of the Monster". Unmatched provenance. We have not decided to sell just yet.